Medium: 8 colour lithograph on on white BFK Rives 270gsm paper. Description: Signed & numbered. 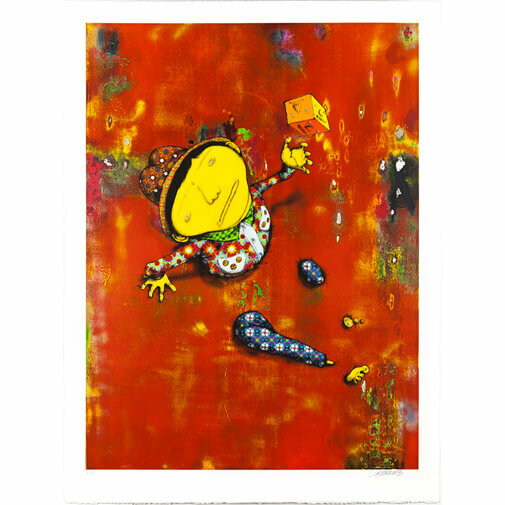 First ever print by Brazilian artist sensation Os Gemeos. 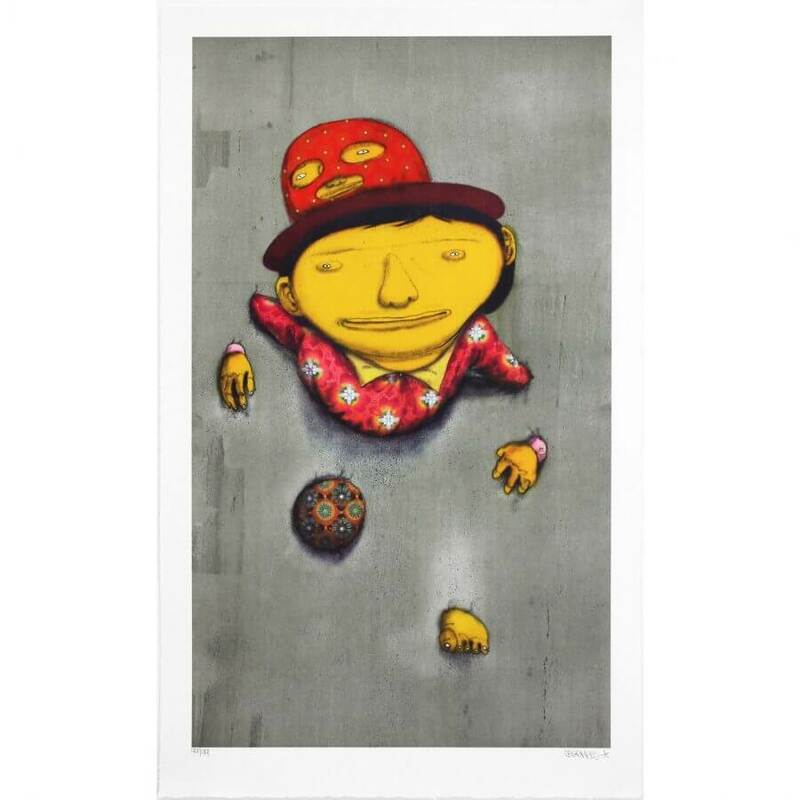 The print has been made in Paris, France in an artisan printing setting which dates back to 1852 and uses exactly the same century-old Maroni litho presses that Picasso, Matisse and Chagall used to create their masterpieces. Categories: Limited Editions, Litographs. Tags: limited editions, Litograph, Os Gemeos, the other side.